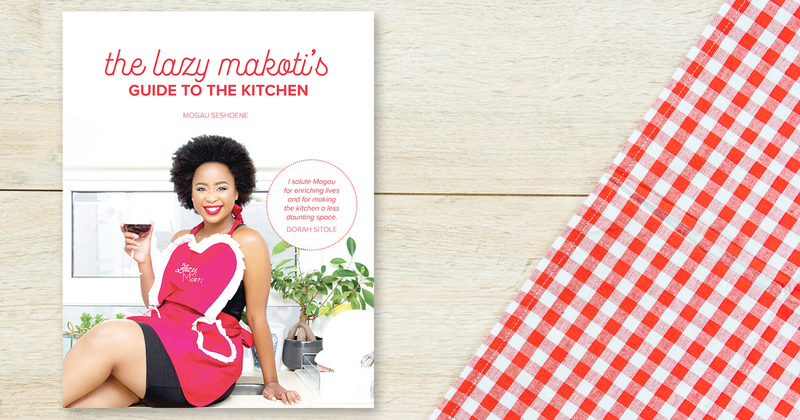 Boost your confidence in the kitchen and impress your guests this Easter with these easy recipes from The Lazy Makoti’s Guide to The Kitchen. When I was growing up, my Saturday mornings began with the smell of my mother’s banana bread filling the house, forcing my sister and me to get out of bed. To this day, the smell conjures up nostalgia and fond memories of my parents’ house in the small township of Mankweng, Limpopo. The only time I have my tea black with no sugar is when it’s accompanied by the nutty, sweet taste of banana bread and margarine. The bread has always been the star. My mother still indulges me by baking this favourite for me each time I’m home for a visit, so it’s no surprise that this was one of the recipes I absolutely wanted to share. 1. Preheat oven to 180ºC. Lightly grease a 22cm x 12cm loaf pan. 2. Mix flour, baking powder and salt in a bowl. In a separate bowl, cream together butter and brown sugar. 3. Stir in eggs and mashed bananas until well blended. Stir banana mixture into flour mixture. 4. 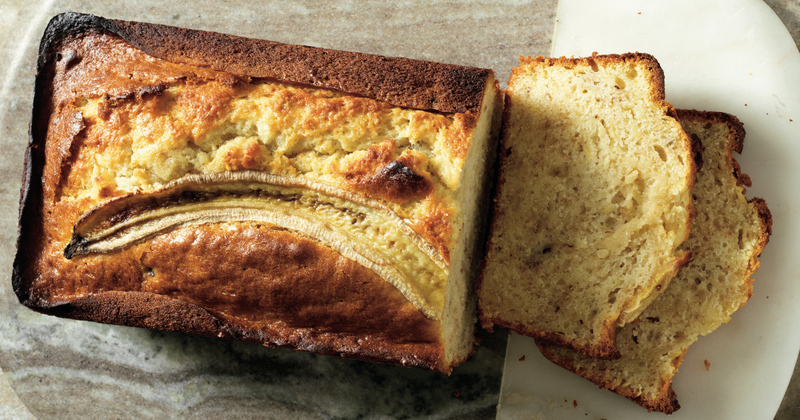 Pour batter into the greased loaf pan and place a slice of banana on top. Bake for about 1 hour. (When it’s ready, a toothpick or knife inserted into the centre should come out clean). Allow loaf to cool in the pan for 10 minutes, then serve with butter or margarine. 1. 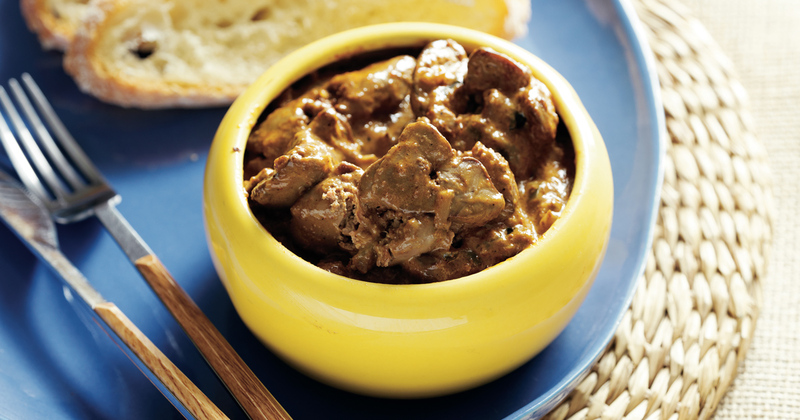 Season livers with paprika and chicken spice. 2. Heat a little oil in a non-stick pan and fry onion and garlic. 3. Brown livers, leaving them slightly pink inside. Season with salt and pepper and pour in the cream. Simmer on low heat for 10 minutes. Serve with toast or Portuguese bread rolls. 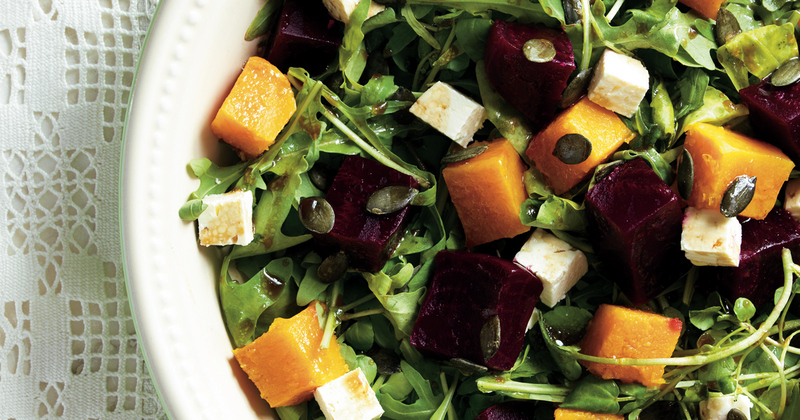 Combine salad ingredients and dress generously with the balsamic vinegar. 1. Blanch the green beans in 2cm of water and simmer for 10 minutes or until just tender but still bright green. 2. 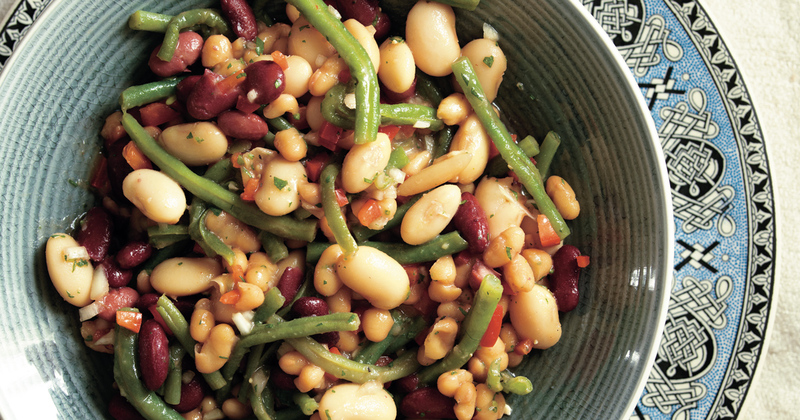 Mix the green and tinned beans, onion and red pepper together. 3. Combine with the rest of the ingredients. Toss to coat beans with the liquid. 1. Preheat oven to 180ºC. Grease and prepare a tart dish. 2. For the pastry, sift flour and sugar, add butter and, using your fingers, rub into dry ingredients until crumbly. Mix in beaten egg, then blend in cold water and chill dough for 30 minutes in the fridge. 3. Roll out the dough and line the tart dish. Prick pastry here and there with a fork to allow steam to escape. Bake in oven for 15 minutes until golden brown. Remove from oven and set aside to cool completely. 4. For the filling, use an electric beater to beat sweet potato, mash, and butter until smooth. Add sugar, nutmeg and vanilla essence and beat until incorporated. 5. Add the eggs, one at a time, and beat well. 6. Add the evaporated milk slowly while continuing to beat. 7. Pour sweet potato filling into the shell and smooth the surface with a spoon. 8. 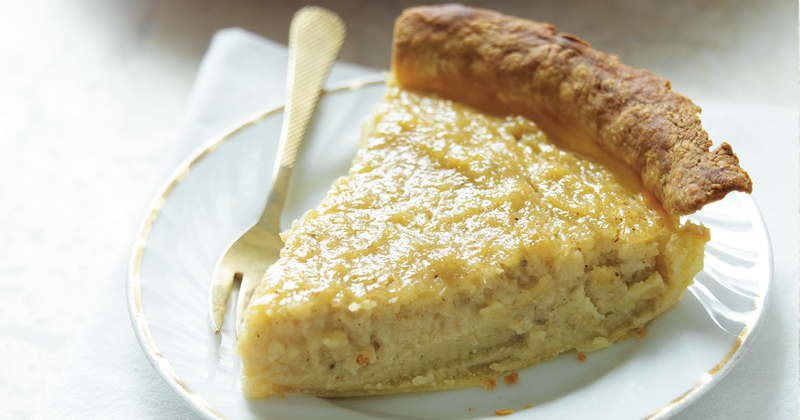 Bake until the pie is set in the centre and lightly browned – about 40 minutes. Tip: If you don’t have an electric beater you can use a hand beater or a whisk.